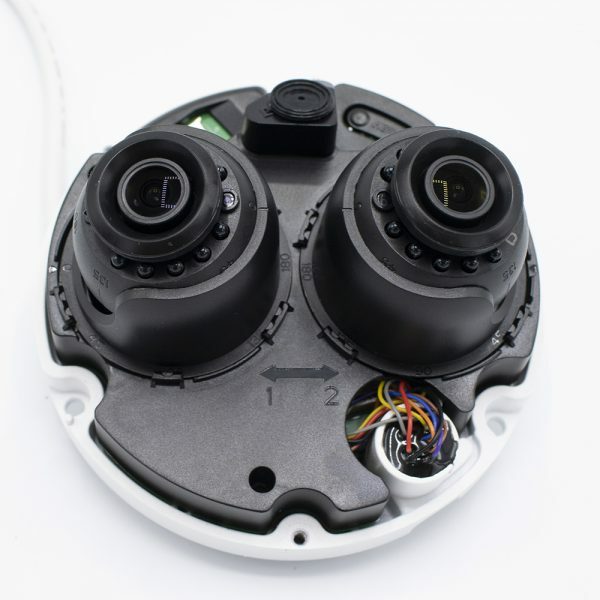 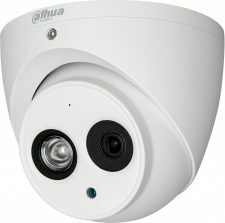 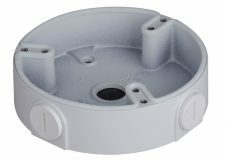 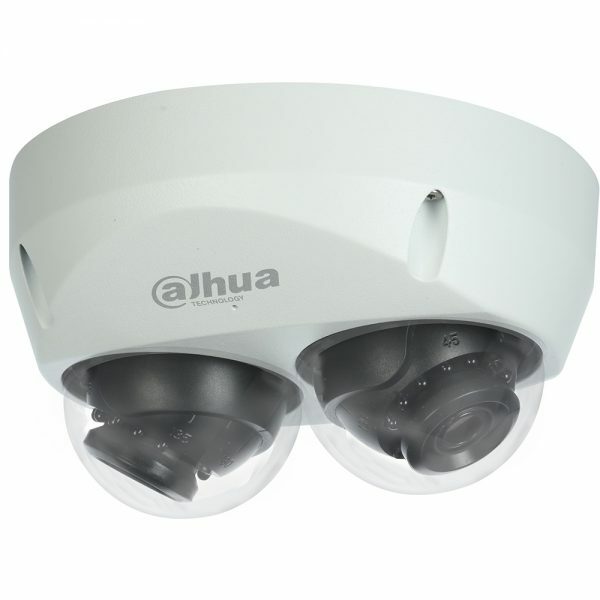 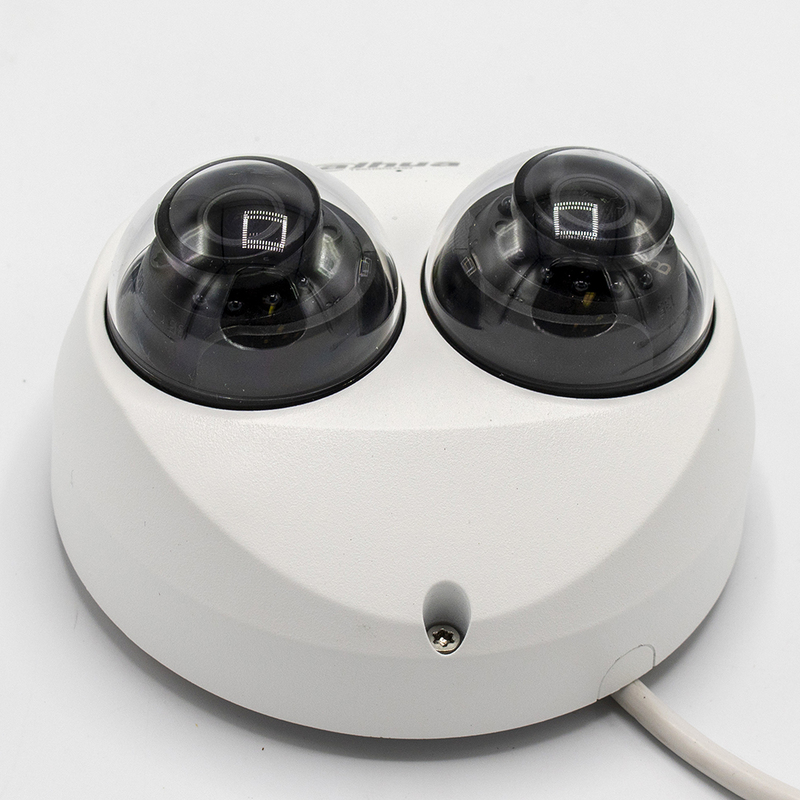 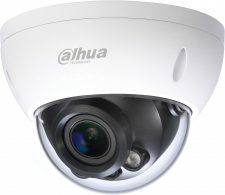 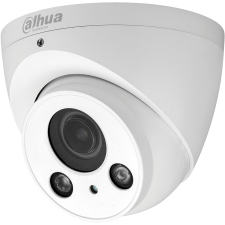 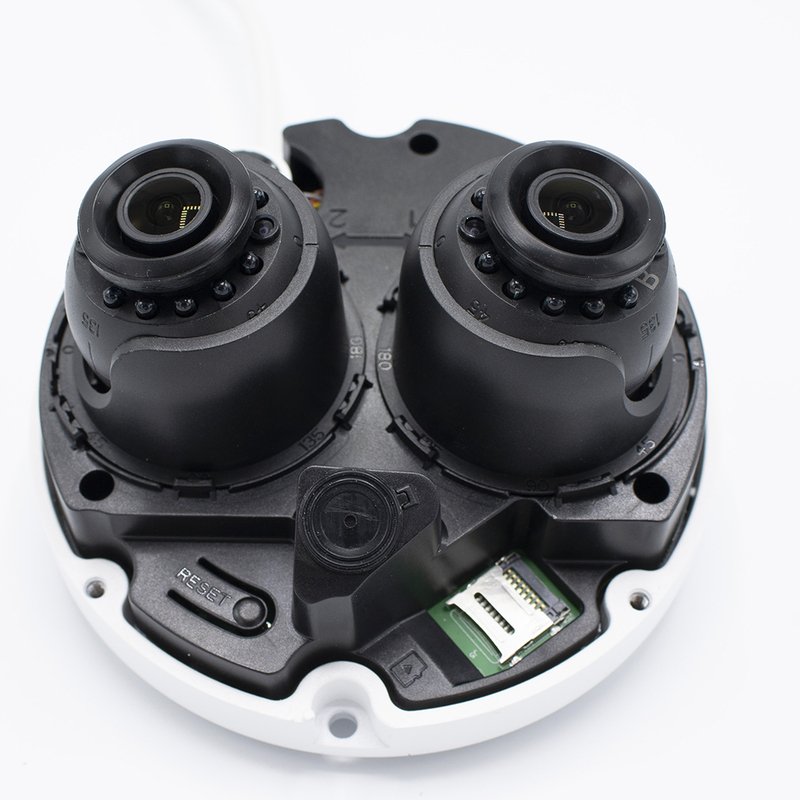 The Dahua DH-IPC-HDBW4231FN-E2-M12 Dual-sensor Mobile Dome Camera features two (2) 1/2.8-in. 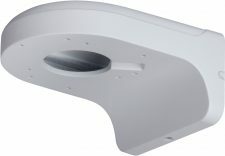 2 MP Progressive Scan STARVIS™ CMOS Sensors each with a choice of a 2.8 mm or a 3.6 mm fixed lens. 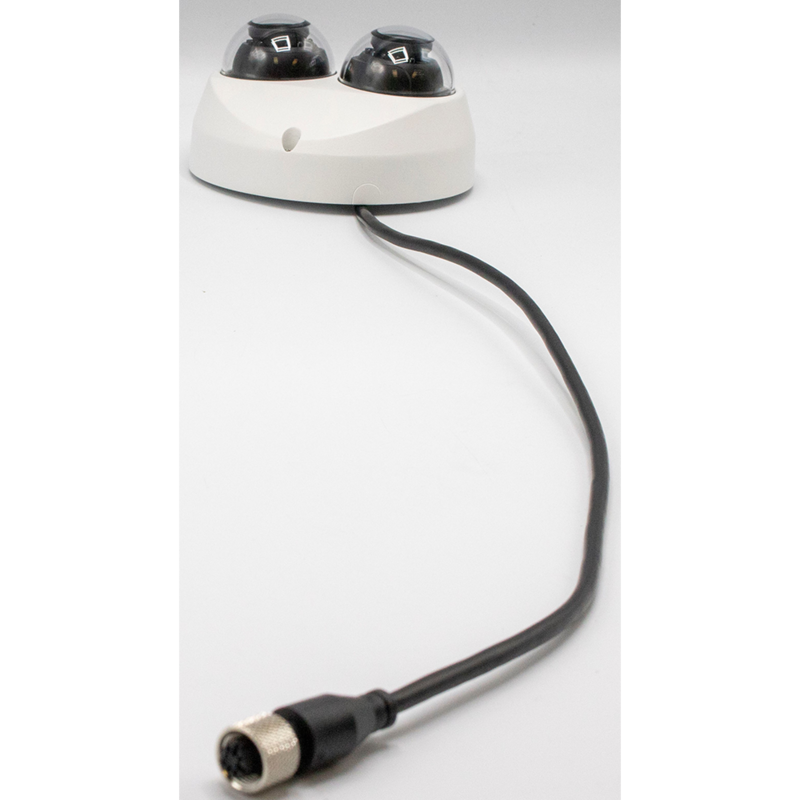 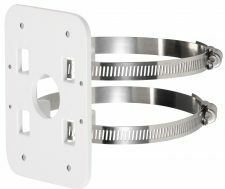 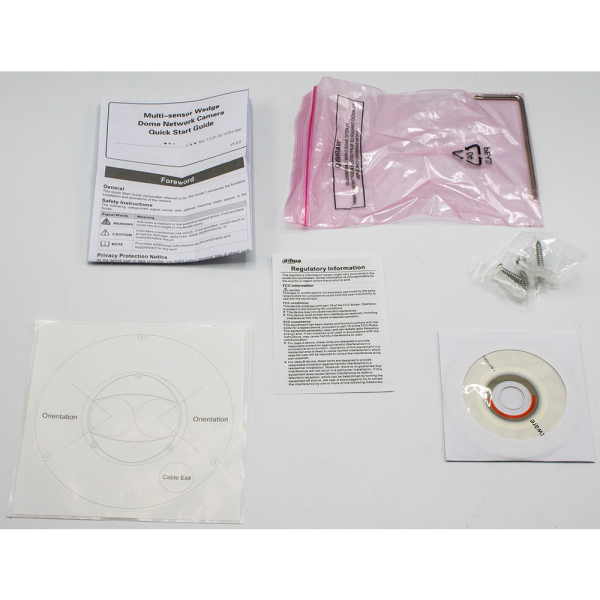 Each sensor can be positioned and configured independently of the other allowing flexible, multi-directional video surveillance that is ideal for monitoring the front and rear of a bus or train. 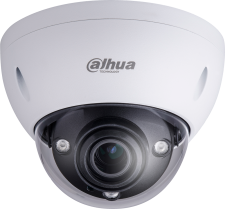 The camera offers True Wide Dynamic Range, a True Day/Night IR Cut filter, IP67 Ingress protection and operation in extreme temperatures to deliver superior images in all lighting and environmental conditions.